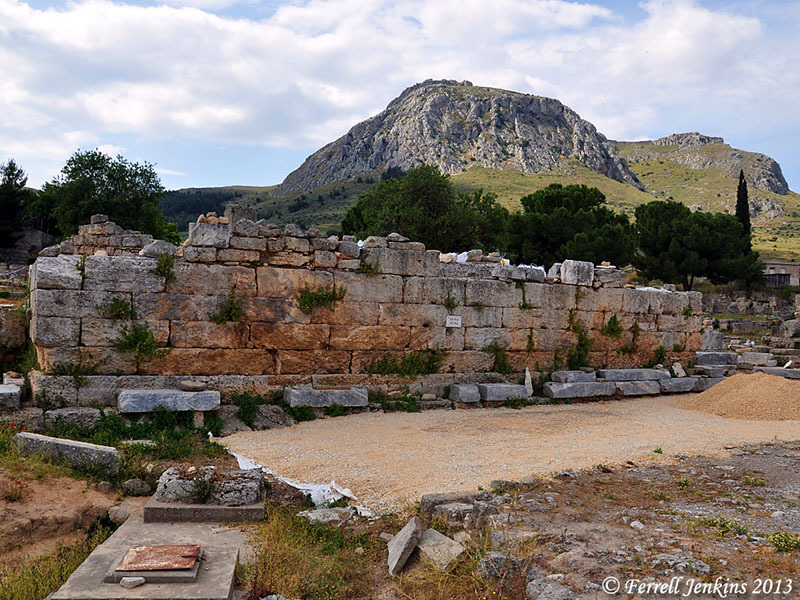 This entry was posted in Archaeology, Bible Places, Bible Study, Book of Acts, Greece, New Testament, Photography, Travel and tagged Achaia, Apostle Paul, Corinth. Bookmark the permalink. 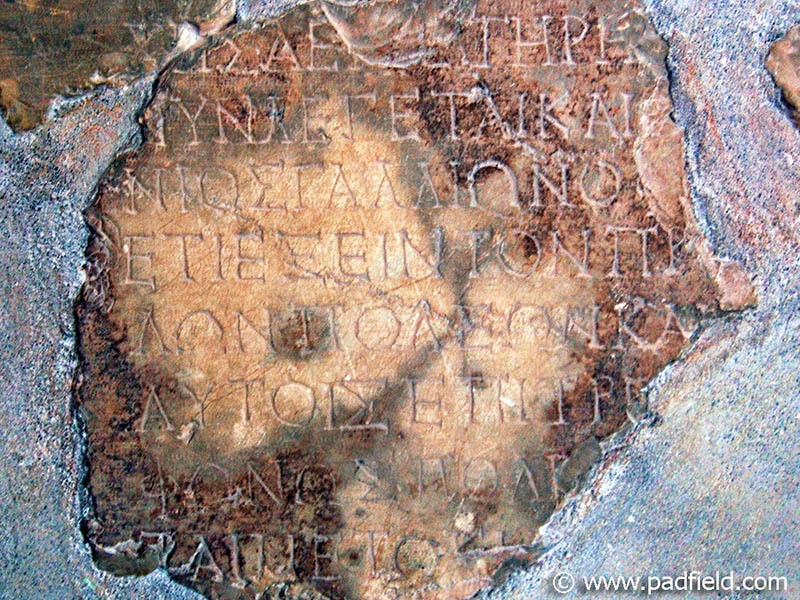 Does this also confirm the Lucan account of the Jews bringing Paul before Gallio at Corinth in Acts 18?